It’s fun to decorate your property for the holidays. But wouldn’t it be even more fun to finally make some real improvements to your landscape in the new year? Why not give the gift of gardens, either to yourself or a loved one? Want to add a gathering space, like a firepit or dining terrace, that will give you and your family years of enjoyment? Wondering what you can plant around your entryway to give your home beautiful curb appeal? Is it finally time to add that pool or hot tub that will make your backyard a “staycation” destination? Winter is the perfect time for creating a new landscape plan, and Home Outside can help! 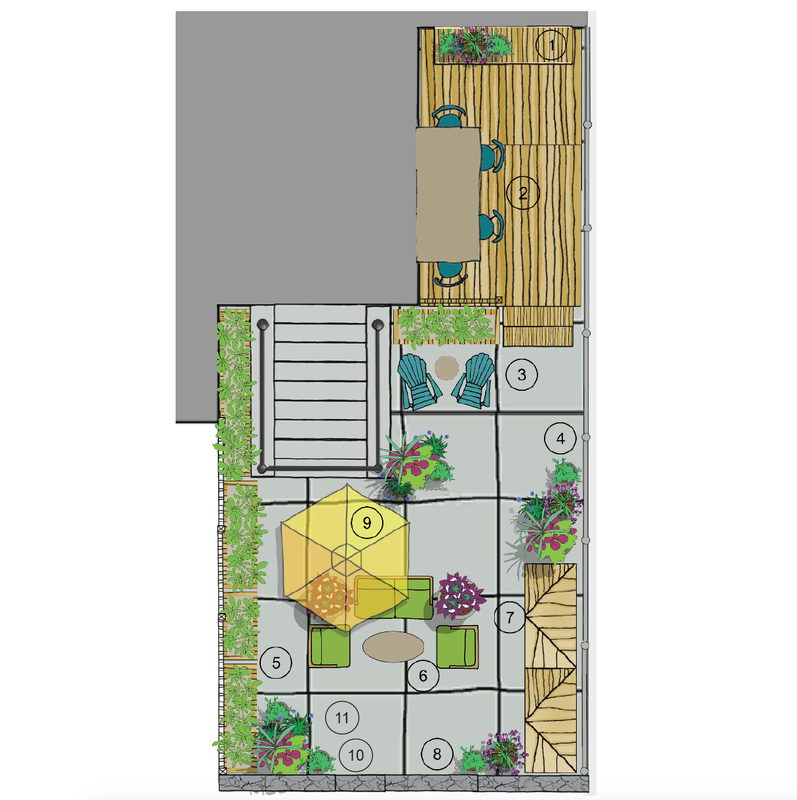 Our landscape design experts take your ideas and dreams and turn them into layout plans that show you where to place all the pieces for a garden you’ll love. From now through December 31st, we’re offering 20% all of our landscape and garden design services! Purchase now, and then you (or your lucky gift recipient) can spend some cozy winter days planning your landscape with your own personal designer. Come spring, you’ll be ready to start building the landscape of your dreams.